The Ingredients of our 10% CBD Oil are: THC-Free (PCR) Phytocannabinoid Rich Hemp Oil, Hemp Seed Oil. 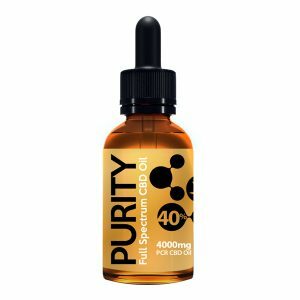 Purity 10% CBD OIL BRONZE EDITION is a great way of feeling the health benefits of PCR CBD oil in a low 5 mg dose. 10% cbd oil is an ideal starting point for anyone that wants to start taking cbd oil to maintain a healthy lifestyle. Stimulate your Endocannabinoid system with this very high-quality product at an Amazing price. Hemp Seed Oil. 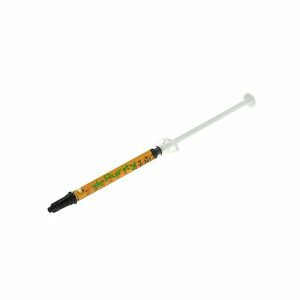 THC Free (PCR) Phytocannabinoid Rich CBD Hemp Oil. Including PCR CBD to your daily diet boosts your bodies ECS giving it the ability to top up all regulatory systems such as your immune system enhancing the ability to fend off ailments before they arise. CBD is derived from industrial hemp. Farming methods vary widely, and regulations differ from country to country.